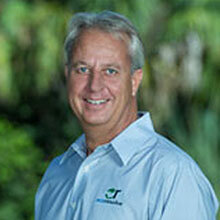 Joe has been with Florida Power & Light Company (FPL) for more than 30 years. Joe is currently manager of FPL Everglades Mitigation Bank and is responsible for all aspects of its operation including credit sales, agency relationships, restoration construction, reporting and compliance. He also oversees the various scrub and wetland preserve areas at multiple FPL facilities. He holds a Bachelor of Science in Education, a master’s degree in Business and a technical Computer Science degree. 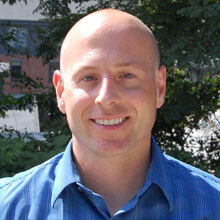 Kae serves as the Director of Research and Operations for Environmental Resource Marketing (ERM). For over 20 years, ERM has provided credit sales and marketing services to wetland and conservation banks throughout Florida. Kae has over ten years’ experience analyzing various data sets to provide in-depth ecosystem market feasibility analysis reports for potential environmental investors nationwide. Kae holds a B.A. in Psychology. 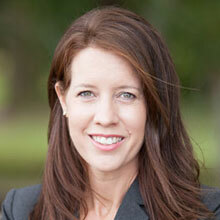 Kelly serves as Business Development Manager, Southeast Region, for Westervelt Ecological Services. Westervelt owns and operates the St. Marks Mitigation Bank and the Pensacola Bay Mitigation Bank in Florida. Part of their national portfolio of 23 mitigation and conservation banks. Kelly holds a Master’s of Science in Conservation Ecology and Sustainable Development and a Bachelor’s of Science degree in Biology. 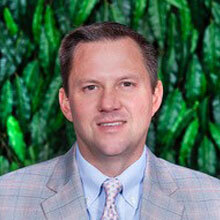 Desmond is President of EcoResolve, a full-service mitigation credit sales, management and consulting company for wetland, stream, and endangered species banks located in the Southeast United States. With over 22 years of experience, his knowledge of the mitigation industry, understanding of government regulations, and sales contracting experience ensures maximum financial returns for the mitigation bank while staying true to responsible environmental stewardship. Desmond has worked with some of the nation’s premier mitigation banks, including Pembroke Pines Mitigation Bank that transferred the first federal credit and Panther Island Mitigation Bank designated a wetland of international importance by the Ramsar Convention. 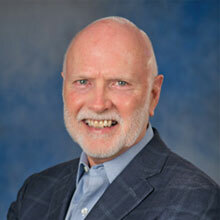 Don has been a leader in the development of mitigation banking in Florida and the United States. In Florida he participated in early (1986) rule making, subsequent authorizing legislation (1993), legislative amendments to limit government competition (2012) and legislation to favor mitigation bank credits for transportation project offsets (2014). He is a past president of the Florida Association of Mitigation Bankers and National Mitigation Banking Association, Washington, D.C.
Bryan has 18 years of real estate experience and has directly affected more than $2.5 billion of real estate assets. Bryan has over 14 years of environmental investment and mitigation experience in Florida, including the creation of four mitigation banks. He holds both a Bachelors and Masters Degree in Business Administration. 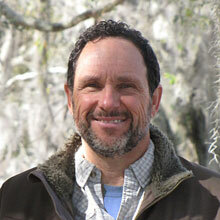 Carl has been working in Florida’s environmental field for more than 27 years. 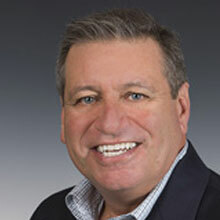 He is currently the President and CEO of Environmental Consulting & Design, Inc, which manages 14 Mitigation Banks and projects throughout Florida. EC&D has also designed and permitted mitigation banks in Georgia, Alabama, South Carolina, and North Carolina. Beverly is President of Birkitt Environmental Services, Inc. and a partner in the Tampa Bay Mitigation Bank located in Hillsborough County, FL. The bank has been deemed fully successful by the Southwest Florida Water Management District and the U.S. Army Corps of Engineers and has been actively selling credits since 2008. Beverly has a M.S. degree in Biology and over 30 years of experience in the environmental field focusing on wetlands, wildlife, permitting, mitigation, and mitigation banking. She assists clients in evaluating the potential for developing mitigation banks and in obtaining all necessary permits and approvals as well as implementation and on-going management. Beverly also supports clients in obtaining permits for commercial and residential development and public sector projects and negotiates use of mitigation bank credits for permit approval. Ryan is Vice President of GreenSource Environmental Professionals, Inc. and a partner in Big Bullfrog Creek Mitigation Bank and Missing Link Mitigation Bank. 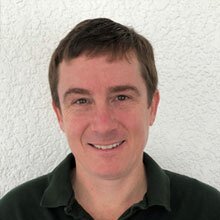 Ryan has been in the environmental consulting business for 16 years in the Tampa Bay area. GreenSource currently provides services to 16 wetland mitigation banks and endangered species conservation banks throughout Florida, as well as project development and consulting services for other clients. Ryan holds and Bachelors of Science and a Master of Arts in Biology from the College of William and Mary in Virginia. 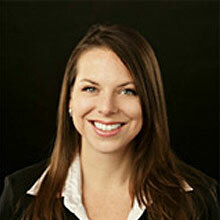 Jennifer has been with Mitigation Marketing for 2 years. Jennifer manages the development and operation of several mitigation banks across the State. Her responsibilities include permitting, compliance and land management needs of the banks. Prior to her current role at Mitigation Marketing, Jennifer spent over 15 years in the State regulatory arena where she permitted several mitigation banks, conducted inter-agency and staff training on the application of the Uniform Mitigation Assessment Method (UMAM) and was an active participant in State rule-making revisions to UMAM and the Mitigation Banking Rule. 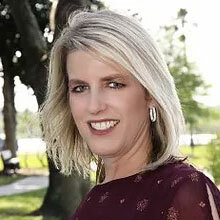 Jennifer serves on the Back to Nature Wildlife Refuge Board and previously served as President of the Board of the Central Florida Association of Environmental Professionals and on the Orange County Parks and Recreation Advisory Board. Joe has over 10 years of experience in the environmental sector including mitigation banking, environmental consulting, and forestry. Joe was the Director of Operations for a nationwide mitigation banking company, Meritract before joining Ecosystem Investment Partners. Joe served two years as a Peace Corps Volunteer in Malawi, focusing on agroforestry, environmental, business and education initiatives. Joe earned a BS from James Madison University, and a Masters of Environmental Management and a Master of Forestry from the Nicholas School of the Environment at Duke. Since 2011, Lori has been engaged as FAMB’s Legislative Counsel. With over 30 years of experience, Lori’s practice focuses on Legislative, Administrative and Governmental representation. 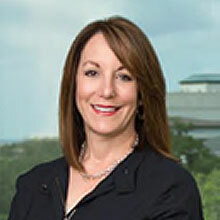 She represents clients before legislative and executive branches of government, regulatory agencies at the state and local levels, the Florida Cabinet and legislative and gubernatorial commissions. 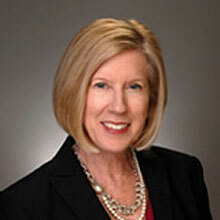 In addition, Lori chairs the Legislative, Lobbying and Governmental Affairs Practice Group. Lori earned her B.A. in English Literature from the University of Florida and her J.D. from Duke University School of Law.